Protec manufactures industrial versions of their processors for use in non-destructive testing. We are pleased to offer the Protec brand for sale in North America and our own FI brand of NDT processors for sale world-wide. 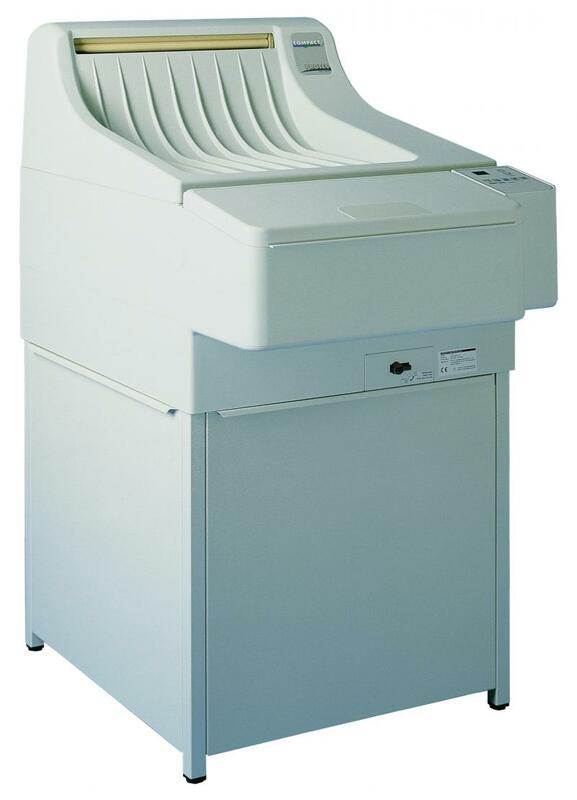 Protec has taken their tabletop OPTIMAX 2010 medical processor and modified it for industrial x-ray film processing. The OPTIMAX 2010-NDT features slower processing speeds and a different roller configuration in the racks. The OPTIMAX 2010-NDT plugs into a standard 110-120VAC, 15 amp power outlet. Click HERE for Protec Product Literature. Click HERE for US Product Literature with Specifications. 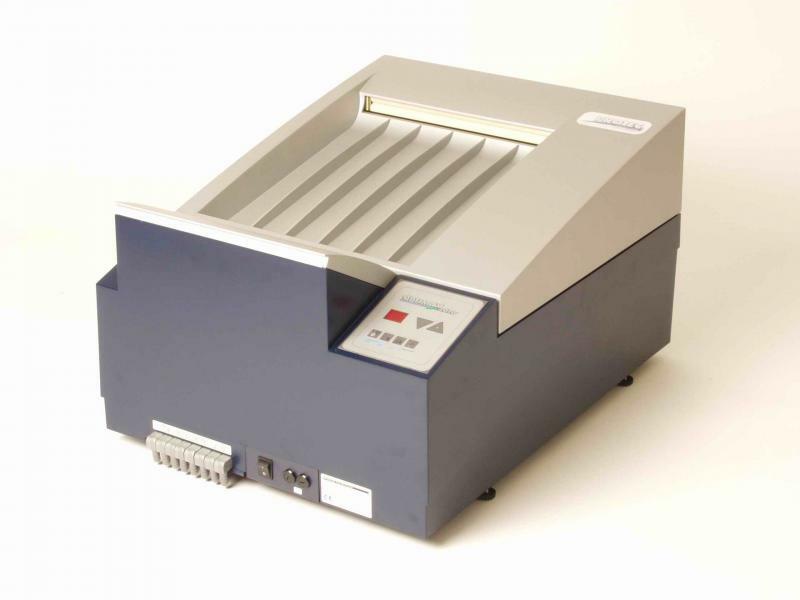 Protec has taken their floor-standing COMPACT 2 medical processor and modified it for industrial x-ray film processing. The COMPACT 2-NDT features slower processing speeds and a different roller configuration in the racks. 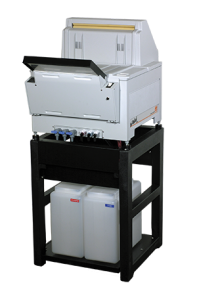 The COMPACT 2 is available only in a 220-240VAC configuration. For 110-120V use, we can supply a 110/220V external transformer. Made in the USA by AFP, the Mini NDT is an excellent industrial processor option with an 8 minute fixed speed processing time. FI Sales can offer a 220V version of the AFP Mini NDT, Made in the USA. FI Sales is also able to offer our own FI brand of industrial x-ray film processors for export world-wide from Germany. Choose the FI-VS-NDT for your tabletop industrial processing needs. The FI-VS-NDT is identical to the Protec OPTIMAX 2010-NDT. Available in 110-120VAC or 220-240VAC versions. Choose the FI-245-NDT for your high volume industrial processing needs in a floor-standing model. The FI-245-NDT is identical to the Protec COMPACT 2-NDT. Available only in 220-240VAC version. Email us with your full company details and we will provide you with a full pricing proposal including shipping costs.